Co-sponsors of the PATENT Act released their managers’ amendment prior to consideration Thursday of the bill in the U.S. Senate. A key conservative group, however, has derided the bill as one that erodes property rights. The Judiciary Committee is expected to consider the bill on Thursday during its executive business meeting. The markup will start at 8:30 a.m. The proceedings can be seen on the committee’s website, www.judiciary.senate.gov. Upon releasing the managers’ amendment, the cosponsors noted that the language addressing the amendment of patent claims in post-grant proceedings (contained within Section 11 of the bill, which makes other changes to post-grant proceedings) is a placeholder. The senators intend to continue to work on and refine this placeholder language as the bill moves forward. • Modifies the fee shifting provision to clarify that undue economic hardship to a named inventor or an institution of higher education are “special circumstances” that could make a fee award unjust, and clarifies the burden of proof in the fee provision. • Modifies the provision governing recovery of fee awards to ensure that traditional lenders are not on the hook for potential liability simply for making a commercial loan. • Includes technical fixes to the provision governing demand letters. • Includes a technical fix to adjust waiting periods from 120 days to 90 days, consistent with a broader change in the Federal Rules of Civil Procedure currently being implemented by the Judicial Conference. o Amends current law governing information sharing between global patent offices when applicants have filed in multiple offices. o Ensures that the PTO’s issuance of petition decisions by employees is consistent with the Appointments Clause of the Constitution. o Allows potential members of the Public Patent Advisory Committee to obtain conflict of interest waivers to allow for their participation, in line with standards applied to other federal advisory committees. o Clarifies that properly licensed foreign universities may be eligible for microentity fees. o Provides papers and fees filed via the PTO’s electronic filing system with the same benefits and protections as those filed via the United States Postal Service, regardless of the timezone. o Extends the PTO’s fee setting authority by 7 years. • Includes S. 1402 (Patents for Humanity Program Improvement Act) to strengthen the PTO’s Patents for Humanity Program, a prize program for inventors whose innovations promote humanitarian goals around the world. • Adds new Section 11, which makes reasonable changes to address concerns about abusive conduct in the inter partes review and post grant proceedings before the Patent Trial and Appeals Board at the PTO. o Claim construction standard: Applies the district court (Phillips) claim construction standard in IPR and PGR proceedings, and directs the PTAB to consider if claims have previously been construed in district court. Estops parties from eschewing in later court or PTO proceedings arguments made on claim construction to the PTO. o Presumption of validity: Makes explicit in statute that, for purposes of PTAB adjudications, patents are presumed to be valid. Retains current law providing that the petitioner has the burden to prove a proposition of unpatentability by a preponderance of the evidence. o Measures to limit serial challenges at the PTO: Makes clear that the Director has discretion not to institute an IPR or PGR if doing so would not serve the interests of justice. Instructs the Director, in making that decision, to consider factors such as whether the same art or arguments have already been decided in a prior judicial or PTO proceeding involving the patent, and whether the patent is already to the subject of another proceeding before the PTO. o Measures to improve the institution decision: Allows patent owners to submit evidence in response to a petition to institute an IPR or PGR, and petitioners to file a reply to respond to new issues. Directs the PTO to modify the institution process so that institution and merits decisions are not made by the same panels. o Preventing gamesmanship: Directs the PTO to hold a rulemaking on instituting a Rule 11-type obligation in IPR and PGR proceedings. Requires PTAB decisions to be publicly available and searchable on the web. Removes the ability to join additional claims to a timely-filed IPR after the time for filing has elapsed, except for claims that are newly-served against the petitioner in an amended complaint (which get 1 year from amendment). 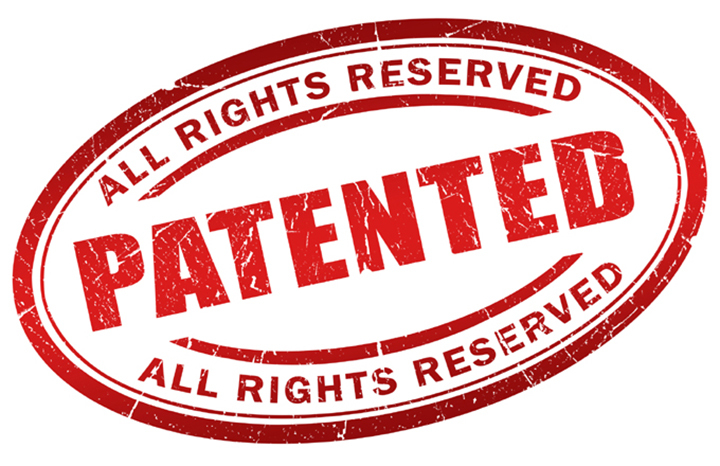 o Amending patent claims: Includes placeholder language relating to the amendment of patent claims in IPRs and PGRs. The Managers have agreed that further work is needed to address concerns with currently proposed text. As part of this long-term effort, ACU unveiled an online video ad campaign on its website at conservative.org with a similar message about the importance of patent protection. 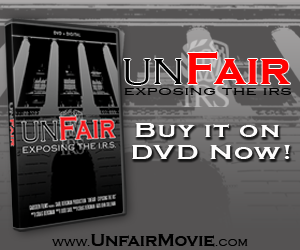 The videos will run on ACU’s site conservative.org as well as its YouTube channel. It will also be emailed to members and conservative activists. Also, as part of ACU’s strategy to uphold property rights, next week ACU will mail approximately 345,000 card-carrying ACU members and activists in 23 Congressional districts to explain how H.R. 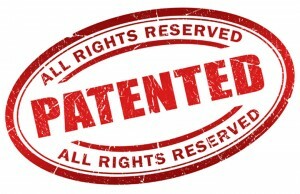 9 would allow foreign competitors to steal the inventions of American patent holders. The targeted mailings will be accompanied by newspaper ads and follow-up communications and encourage Americans to call their Congressmen to voice their opposition the bill.